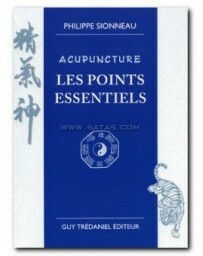 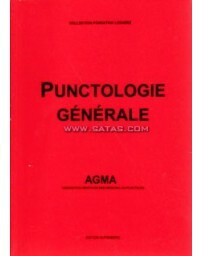 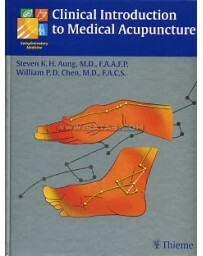 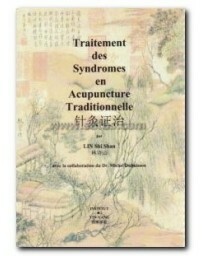 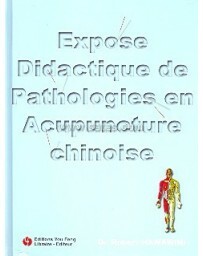 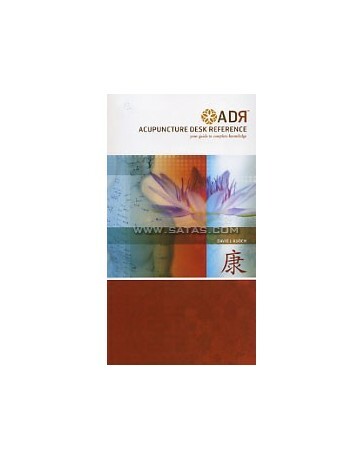 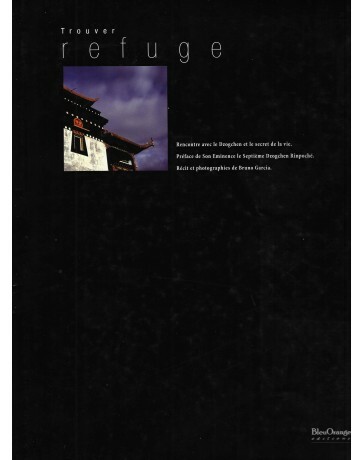 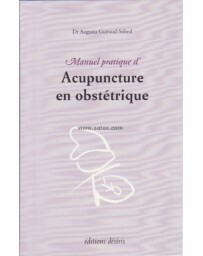 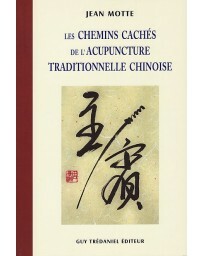 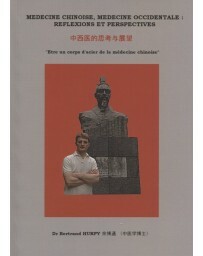 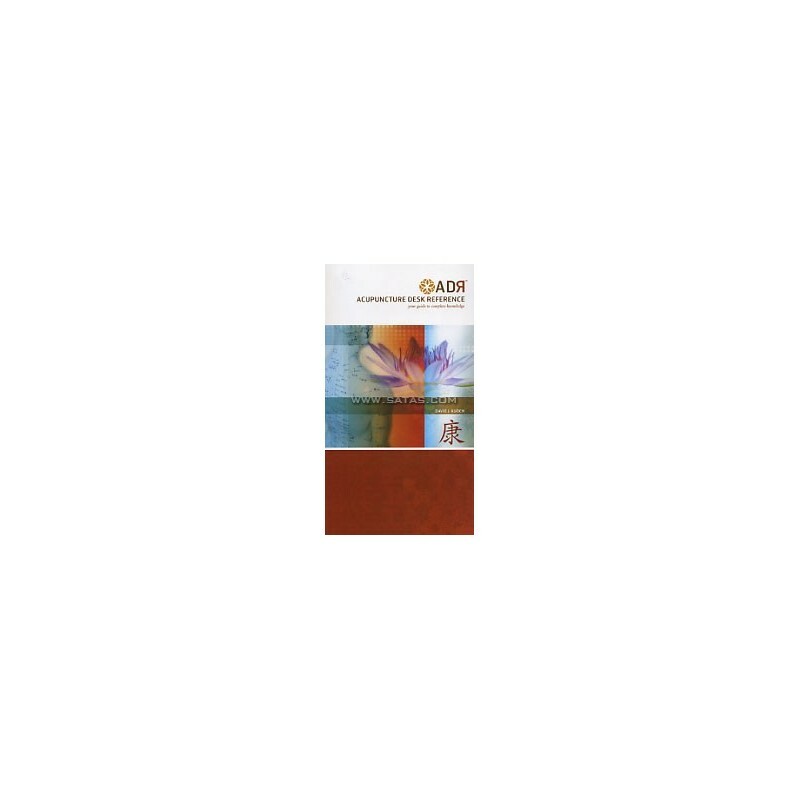 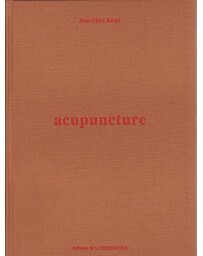 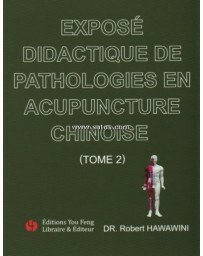 Acupuncture Desk Reference is a collection of information assembled to help practitioners of Traditional Chinese Medicine become highly effective in treatment and successful in practice. 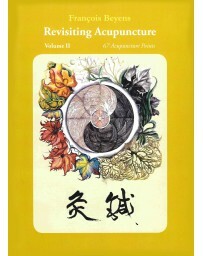 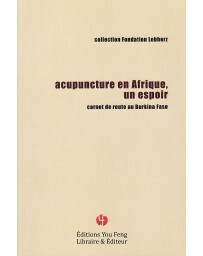 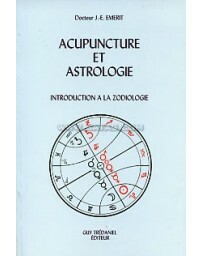 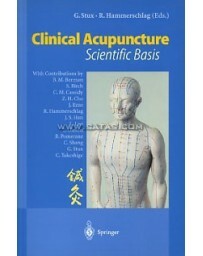 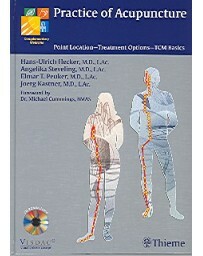 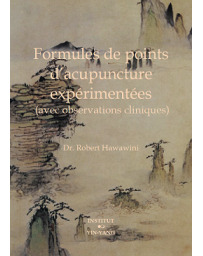 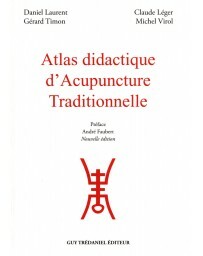 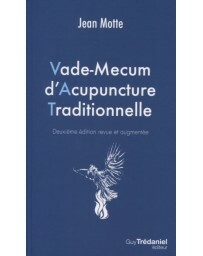 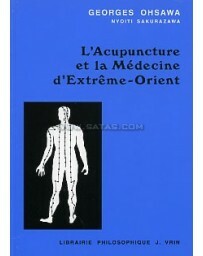 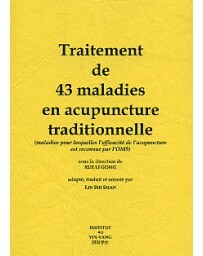 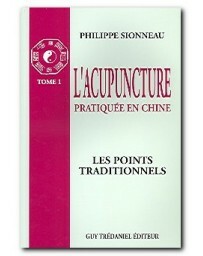 Extremely popular with acupuncturists, herbalists, and student practitioners, this 416-page clinic reference book is essential for all acupuncturists. 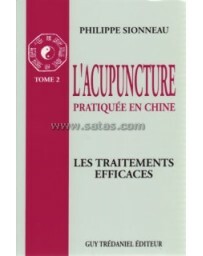 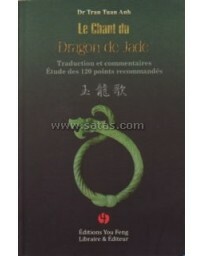 It provides more than 315 Chinese formulas, 370 herbs, Zang Fu, acupuncture points, special categories, clinical indications, methods, practice, and food as medicine for the most common ailments. 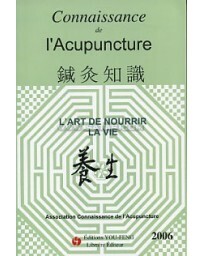 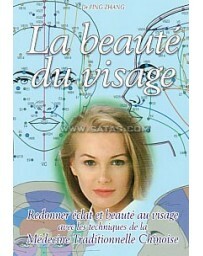 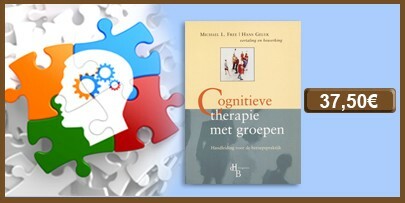 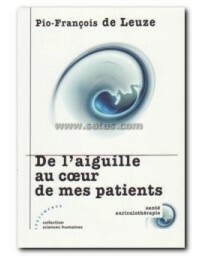 One third of this book is devoted to Western Medicine, which allows the user to check for drugs, labs, herbal interactions, botanicals, nutrients and supplements. 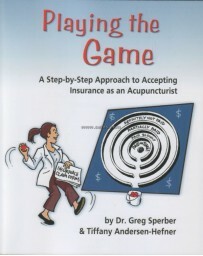 A resource section provides the most up-to-date information for your everyday clinical practice, including insurance providers, suppliers and general health forms for your practice.